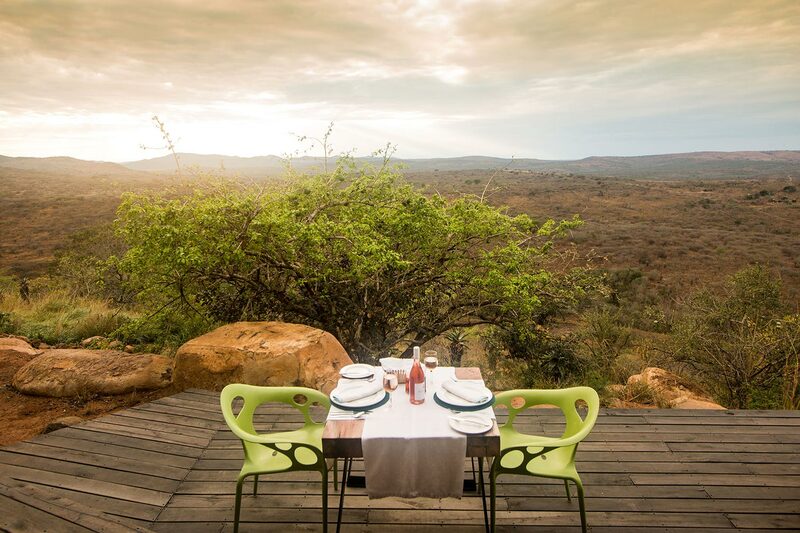 Take a trip into the wild with Rhino Ridge Safari Lodge for a glamorous honeymoon stay. 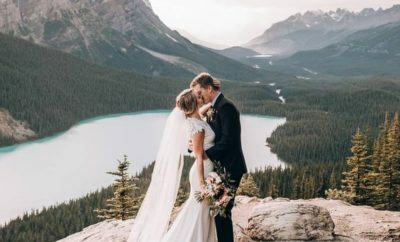 With endless activities and luxurious amenities, this spot is the perfect destination for keen adventurers and those looking for an intimate escape. A mere 1.5 hours from Richards Bay lies Africa’s oldest game reserve, Hluhluwe iMfolozi Park, with its singular game lodge, Rhino Ridge Safari Lodge. 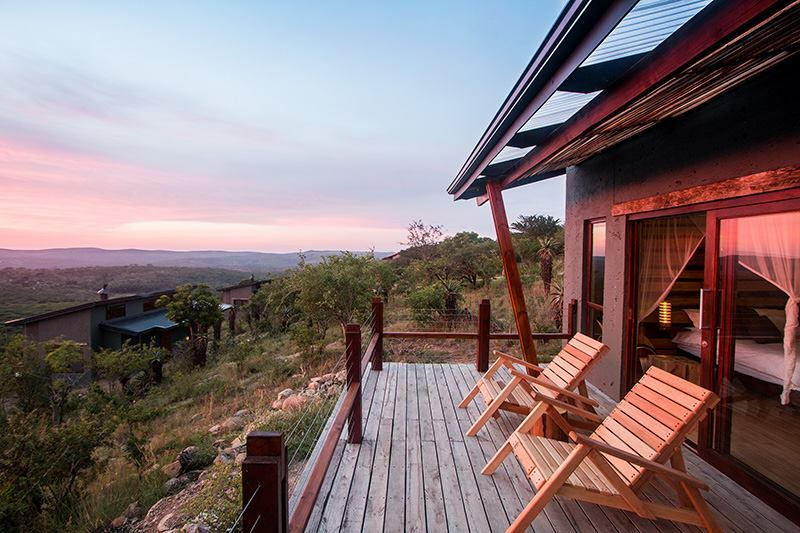 This 4-star accommodation sits privately in the expansive reserve and in the middle of Big 5 territory, making it the ideal getaway for couples. 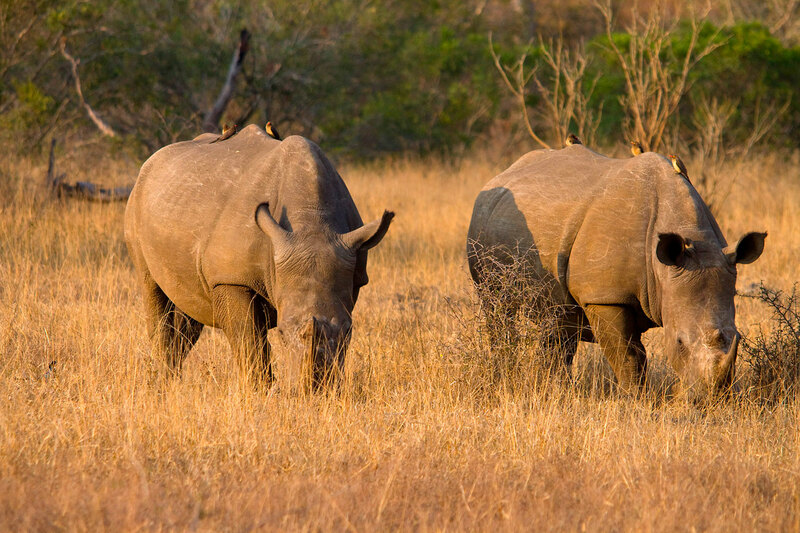 Besides taking pride in their excellent service, Rhino Ridge fulfils its duty as part of the Isibindi Africa Lodge group to protect and preserve the natural surrounds and species present in the game reserve, as well as uplift the local community of Mpembeni. 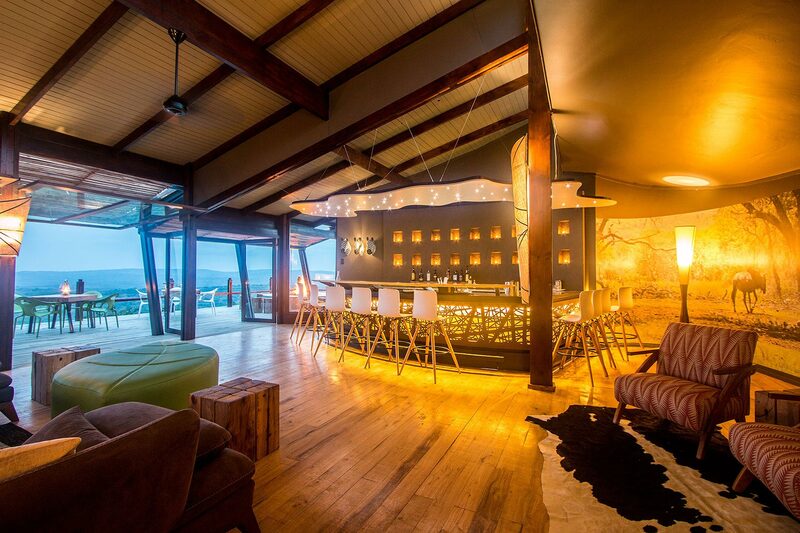 With only four room types to choose from and 36 beds in total, Rhino Ridge provides an exclusive and intimate stay. 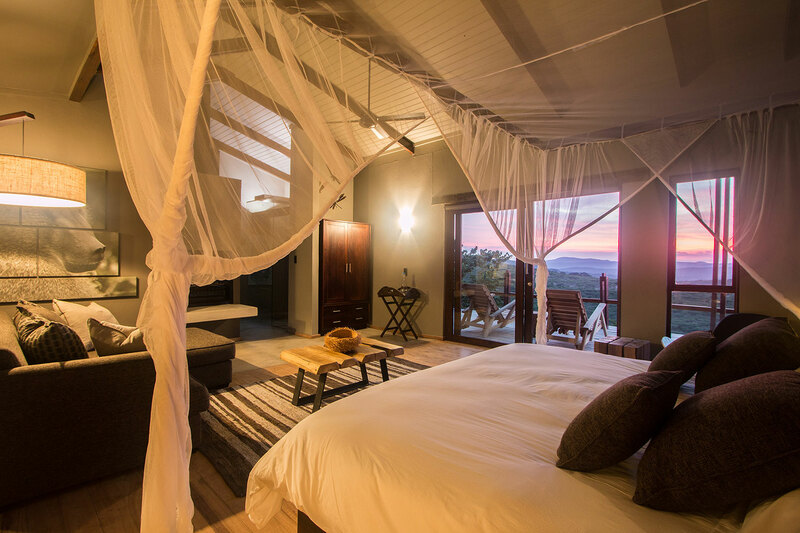 The honeymoon villas at Rhino Ridge Safari Lodge are what dreams are made of. 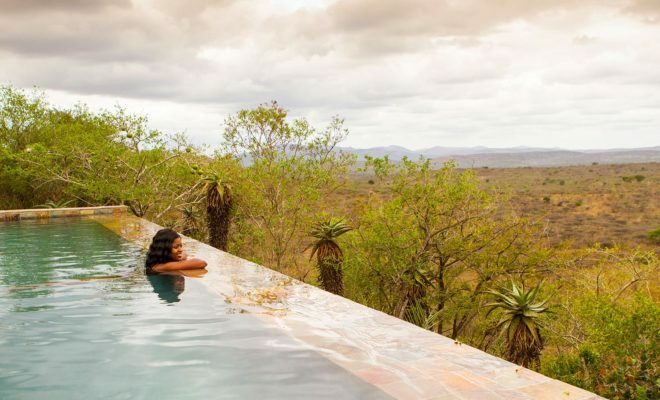 Nestled in indigenous bush and secluded from the rest of the reserve so you have your privacy, each villa overlooks the expansive wilderness and boasts a private plunge pool for you to take a dip at your leisure. There are also eight luxury bush villas, four safari rooms and two safari family suites to stay in. 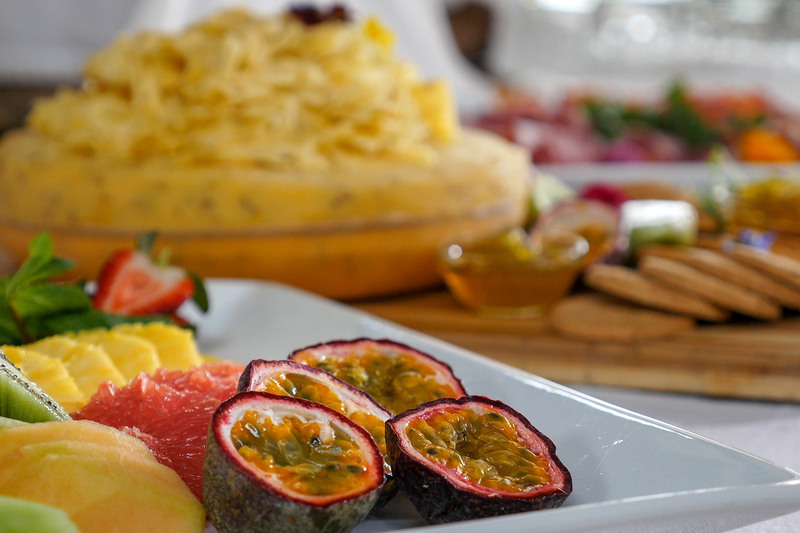 Meals are enjoyed in the main lounge, which showcases breathtaking views of the bush, sunsets and starry skies. Indulge in an array of cocktails and local dishes on the terrace, or sip on one of your favourite South African wines by the fire pit. All the meals are freshly made from local produce and cater to all dietary requirements. 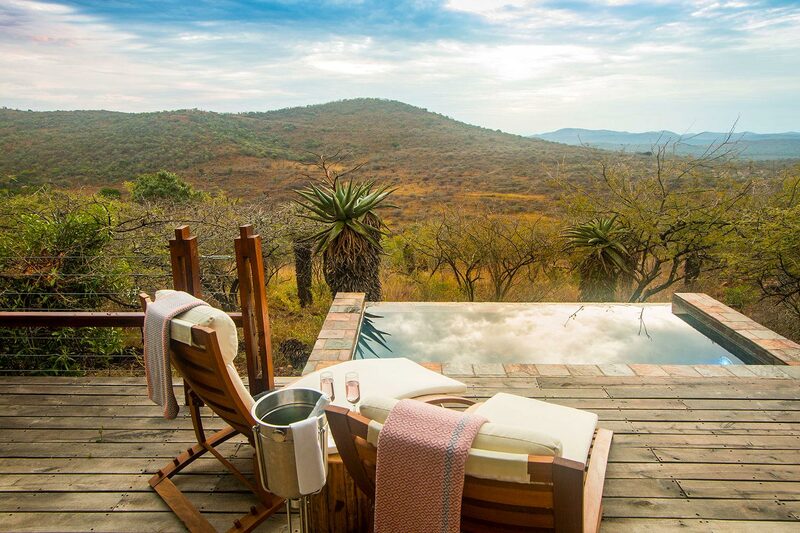 Apart from the main lodge, Rhino Ridge has its own private spa with organic treatments designed to promote health, wellness and, of course, relaxation. 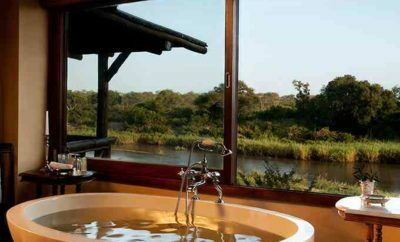 While you unwind for a massage, you can look out at some incredible views of the reserve. 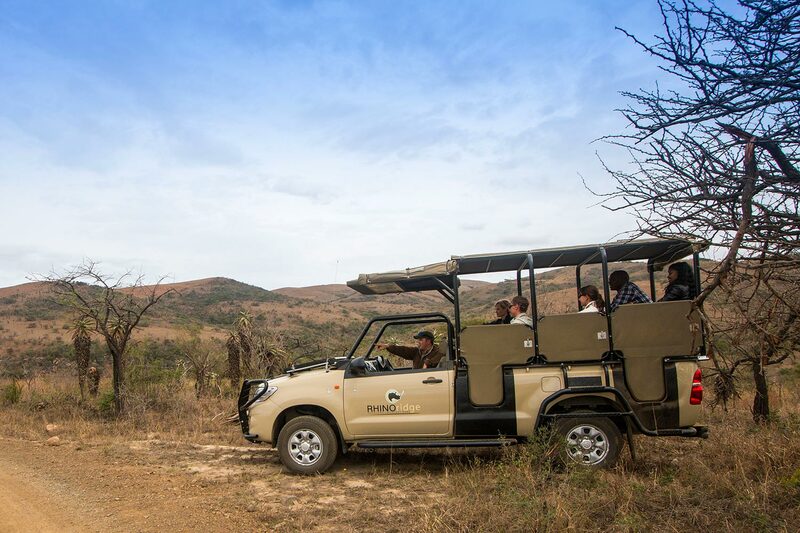 When it comes to adventurous activities, the lodge offers game drives twice a day and guided bush walks on request. You can also enjoy a Zulu cultural experience with visits to the local Mpembeni community, or browse the fascinating items in the Centenary Capture Centre and Museum. 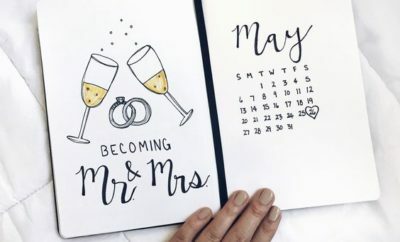 For more information, head to rhinoridge.co.za.